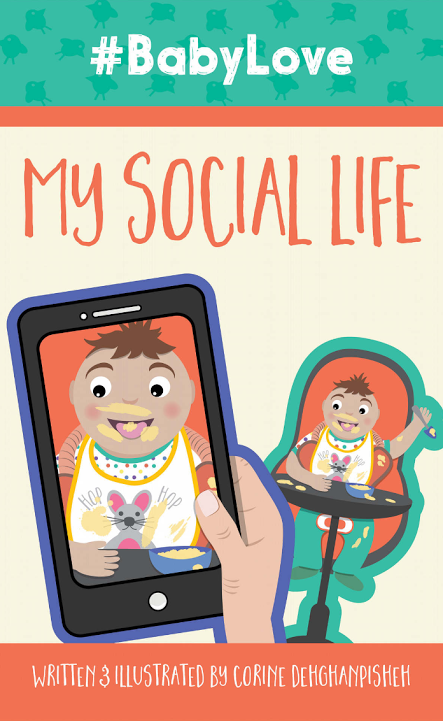 In this time-relevant children's book, Corine Dehghanpisheh unveils the infant's perspective in a digital world where phones are constantly out snapping photos and taking videos to capture memories and share them on social media. Although the theme of #BabyLove is pretty obvious, Dehghanpisheh keeps a fairly neutral platform through out the book. 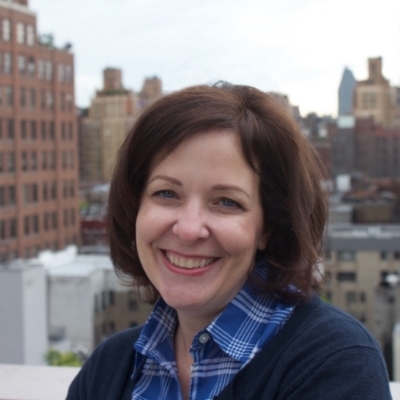 Her message is tastefully executed in a way that opens the reader's eyes to the extremity of social media and families, but also how it's an outlet to share with friends and families. I didn't get the impression that she was leaning in only one direction, but more-so was being informative within the broad spectrum. I love the format of the book. The illustrations are simplistic and consistent. Almost to a point where you could discuss shapes with your child as a side activity while reading this book. She also integrated social media symbols and interactions such as different ways to "like" a video on Facebook, hashtags, comments, and statuses. At first, I didn't understand these symbols as they were underneath the image of the page, but after a couple pages of seeing it, I understood. How clever! I thought this was a well-written and highly relevant book that our culture can relate to. It documents the different emotions and activities often captured through a baby's day. It helps the reader keep in mind that although social media can be a great way to connect our friends and loved ones, it is good to keep in mind not to overdo it and miss out on extra cuddles! As I live 3 states away from my nieces and nephews, it is the social media interaction I get with them that definitely makes me feel more connected. I know my siblings spend plenty of time loving on them, it's just ensuring that balance is present, and I believe that's the message Dehghanpisheh was trying to communicate.